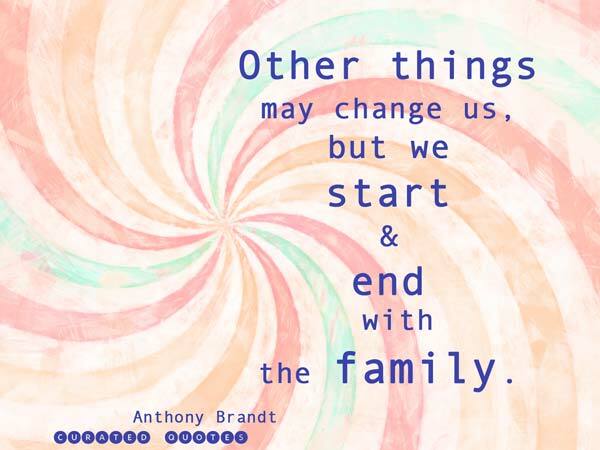 Here are only the most inspirational quotes we could find on the subject of family. A man filled with the love of God is not content with blessing his family alone, but ranges through the whole world, anxious to bless the whole human race. Joseph Smith Jr.